Team building that is great for you and the environment! Team Building under Florida's Sunshine! 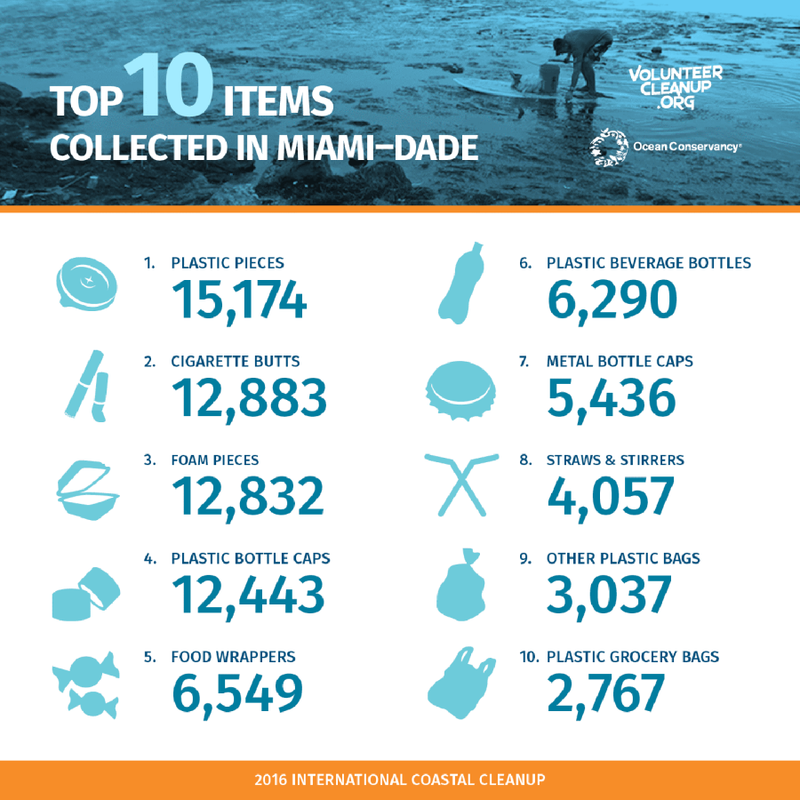 VolunteerCleanup.org engages volunteers to clean their neighborhoods, shorelines and waterways, as a way to raise awareness about marine debris and encourage people to reduce their reliance on single-use disposable plastics. 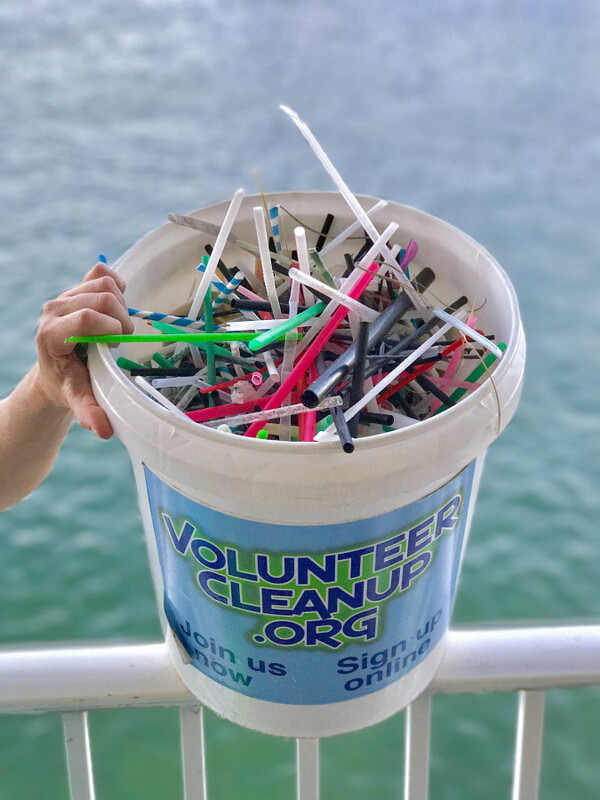 We run the website www.volunteercleanup.org as a free community resource, connecting volunteers with local shoreline cleanups, and featuring multiple opportunities each weekend. 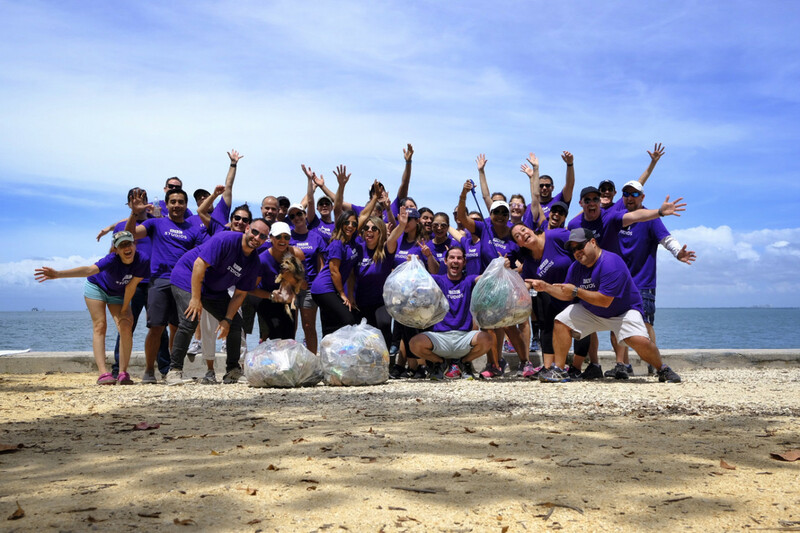 We seek corporate partners and sponsors for our annual signature event, International Coastal Cleanup Miami-Dade, each year on the third Saturday of September.